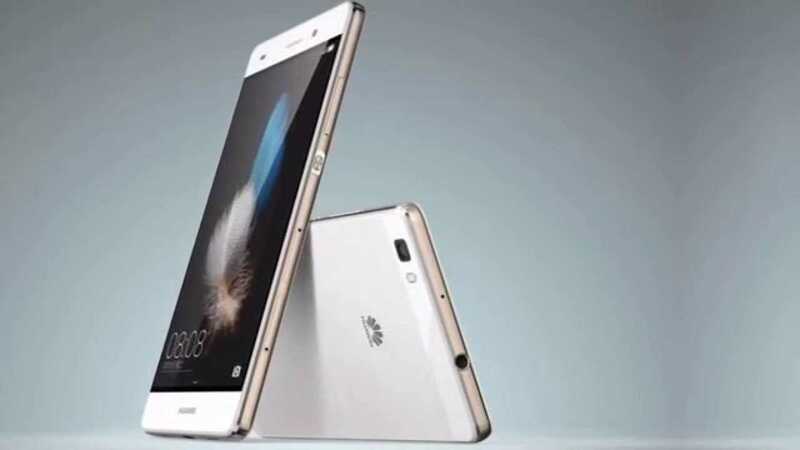 Huawei P9 has long been coming and as news of its release builds up ahead of the April 6 event to be held in London, it seems the company will also be releasing a smaller version as well as a phablet version of the same phone. 9to5 Google revealed sometimes back that the reported Huawei P9 will launch at a company event in London this coming April 6. In addition to this, recent reports claim that the Chinese OEM is also working on releasing a smaller variant of the flagship known as Huawei P9 Lite and a larger device for the phablet lovers, the Huawei P9 Max. The P9 Lite will reportedly come with a 5.2-inch screen, however, there is no word of the technology that will come with the screen or the resolution it will offer. However, expect to see a device that is very similar in design to other recent Huawei-inspired smartphones, for instance, the metallic design of the Nexus 6P. Just like Samsung did with its new Galaxy S7 and S7 Edge models, it is reported that Huawei will not pack the P9 Lite with USB Type-C port and instead, it will come with a micro-USB port. However, there will be room for a fingerprint sensor on the rear of the device. The latest revelations coming courtesy of popular smartphone leaker who goes by the Twitter handle @OnLeaks go against previous reports that had pointed towards a 5-inch display screen with a 1080p resolution as well as a dual-camera system similar to what the flagship Huawei P9 offers. Given that the Huawei P9 Lite is the smaller version of the flagship Huawei P9, the latter is expected to pack superior specs under the hood than the former. The Chinese maker will settle for a 5.2-inch 1080p screen, a Kirin 950 chipset that is supported by a RAM of 3GB and an onboard storage space of 32GB, which can, of course, be expanded using a microSD card. Huawei wants to be at the top of the game with the P9 when it comes to battery life. As a result, the flagship will reportedly pack a unit of 3900mAh, which will be charged using USB Type C. This is even larger than what the Galaxy S7 Edge (3600mAh) comes with. As far as photography is concerned, it seems every smartphone maker is trimming the number of megapixels on its rear snappers as the Huawei P9 is also expected to come with a 12MP dual camera system at the back. The latest Android 6.0.1 Marshmallow will power the Huawei P9.